It may seem that no matter how well you maintained your business IT infrastructure and computer systems, you can still end up with problems. If you are running a small business and need to deal with these persisting problems, it can take up a lot of labor hours and these hours eventually add up to days which could be better spent on increasing productivity instead. In this case, your business can benefit from cloud collaboration tools. Not only is there minimal onsite equipment to maintain, you will have a trusted IT partner that can handle all the maintenance aspect of your cloud infrastructure. It allows your employees to be more productive. 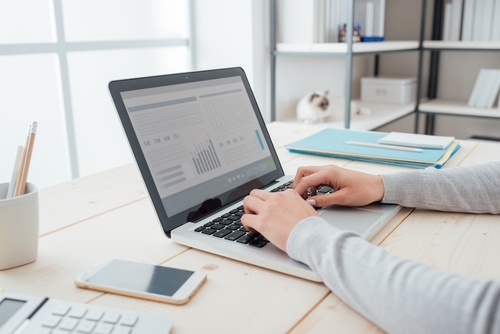 Big companies such as Best Buy have reported that teleworkers are 40% more productive and they can reduce a significant amount of your company's travel budget. It minimizes the occurrences of your employees referencing or updating the wrong data file. As it will be much easier for your employees to keep track of ongoing activities, they can execute their tasks at a faster rate than before. It eliminates many hassles of sending edited documents via email to other team members. Traditional methods are time-consuming and there is a risk that the mail does not send out at all when a technical fault arises. When your business is growing and you need to hire more employees, engaging cloud services is a good move, especially when you are seeking scalability. With legacy IT infrastructure, you will most likely need to procure more equipment and hire more people as your business grows. Cloud collaboration solutions on the other hand are extremely scalable. No matter how fast your company grows, you will always have full access to cloud solutions that best meet your needs. 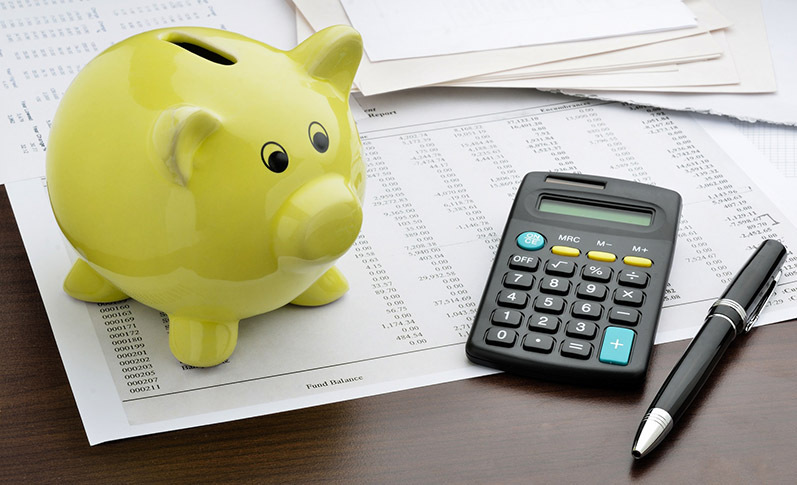 You will never go wrong when you decide to invest in cloud computing for your business. You will be able to increase overall productivity within a lesser amount of time. 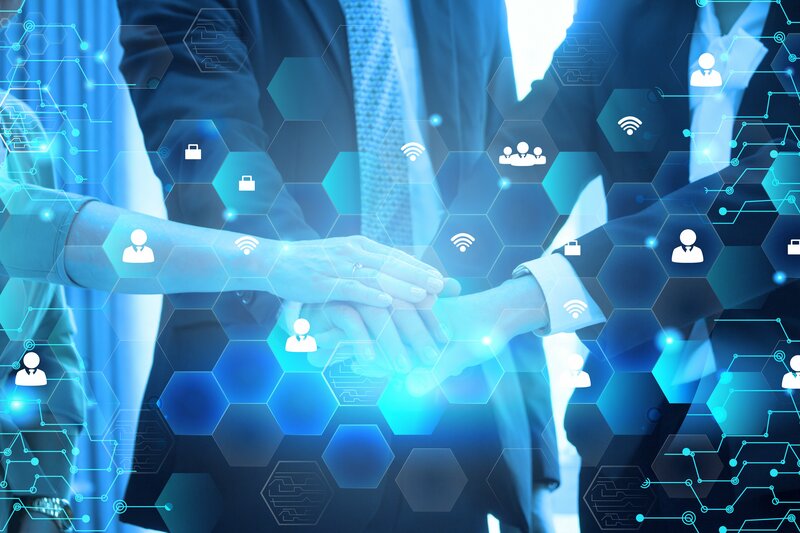 Also, the capabilities of cloud collaboration allow you to manage peaks and valleys in your stride while ensuring you only pay for what you need. 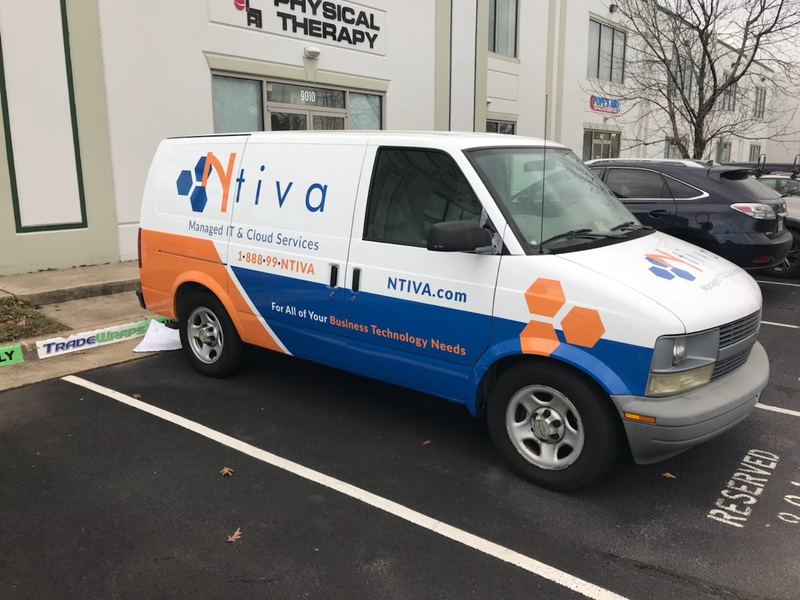 Talk to us at Ntiva today if you want to experience what the cloud can do for your business!